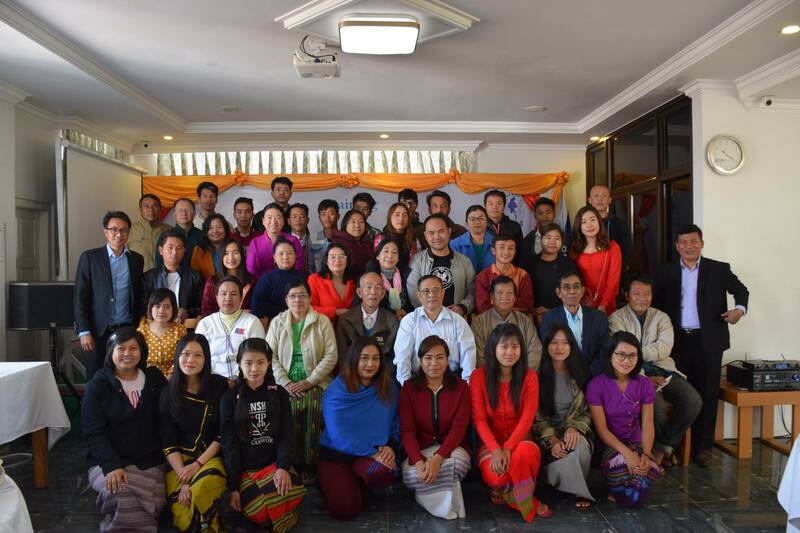 In collaboration with Human Rights' Documentation Network (Shan state-based), CDES is conducting training on democracy, federalism, and peace at Nyaung Shwe, Shan State with 41 participants in total. Most of the participants are experienced individuals so we hope that a deep mutual learning process will unfold. Some are Member of Parliament (MPs), Myanmar Independent Living Initiative (MILI) and University Professors, some from research institutions, Civil Society Organizations and some are from Community Based Organizations and I/NGOs. This is part of the CDES approach to encourage collaboration among the different actors in the community so as to achieve better result federalism and peace in Myanmar.